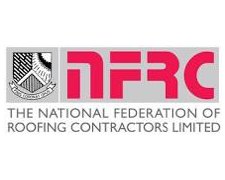 With decades of roofing experience, our fully qualified tradespeople are equipped with the skills & tools necessary to complete any roofing services to the highest standards. 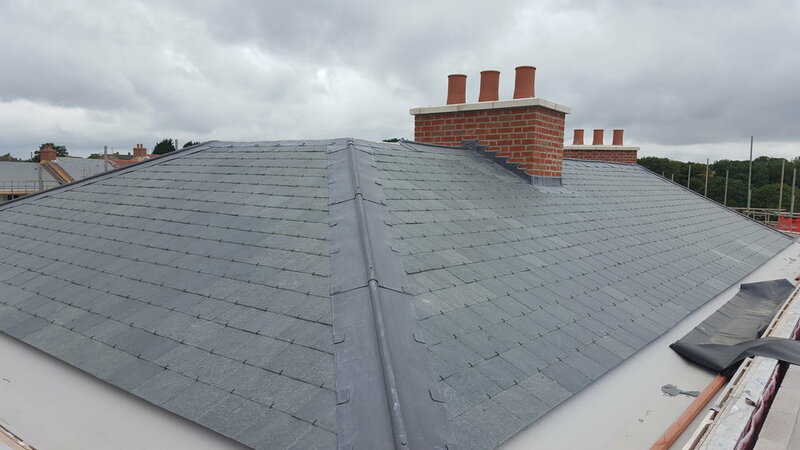 We will undertake domestic and commercial slate tile re-roofing and refurbishment, loose tile replacement, and slate tile cleaning. Whether you need flat roof inspection, re-coating or a full installation, Wheeler Roof Services have experts that can help you. We handle guttering repairs, gutter replacement and fascia and soffit fitting. We'll make sure that your roof irrigation is well planned. Lead offers long lasting robust protection and can be dressed to fit the multi-curved contours of modern homes. Our reputation is built on the high levels of quality, service and trust our team deliver. 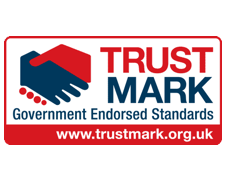 We guarantee work quality by adhering to recognised industry standards. We are firmly committed to ensuring 100% customer satisfaction.